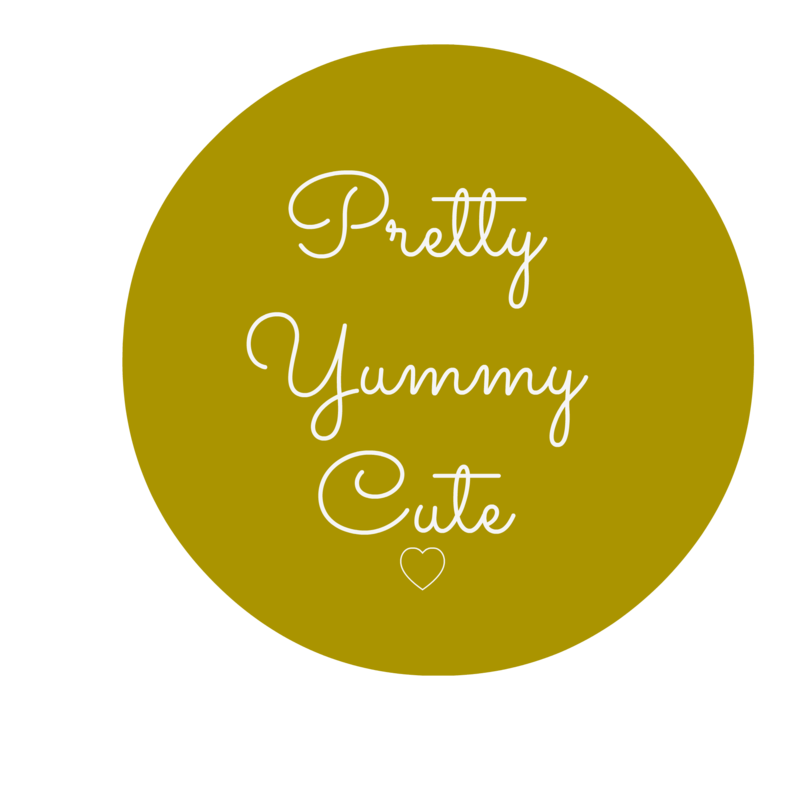 We strive to provide excellent customer service to our customers, please feel free to contact us at prettyyummycute@gmail.com with any questions or concerns. If you would like to purchase a gift card, please contact us via email at prettyyummycute@gmail.com to make arrangements. Please ensure to add discount or promo codes during checking. We are unable to add them once payment has been received.